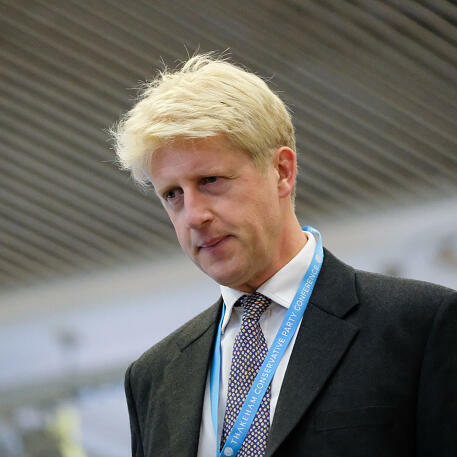 Audioboom / Jo Johnson resigns and calls for a second referendum: what happens next? Jo Johnson resigns and calls for a second referendum: what happens next? With Fraser Nelson and James Forsyth.